Marriage seems to be a distant dream for AK. Thanks to Pam who is trying hard to stop him from marrying Madhu. Though AK wanted to marry Madhu only for the sake of Bebe, Pam is worried as the she will be losing the property if AK marries to someone for the next two years. Pam introduces AK to a girl Tamanna. She wants to make sure that AK falls in love with Tamanna so that she can delay his marriage for two years based on any reason. If AK does not marry in two years, Pam will be getting Harshvardhan’s property, else if he marries, it will go to AK. Madhu feels love for AK and in the holi celebrations, she drinks Bhaang and gets drunk. She admits her feelings to AK saying she loves him. What will be AK’s take on this? Will he also feel the same for Madhu? What will be Pam’s move now? 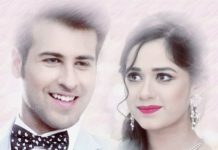 Also, we heard that Gunjan Utreja is not able to draw many viewers to the show which made the producers worried. They are thinking to rope in Vivian Dsena again in his RK’s role but this time it will be a rocking entry and a new Avatar. 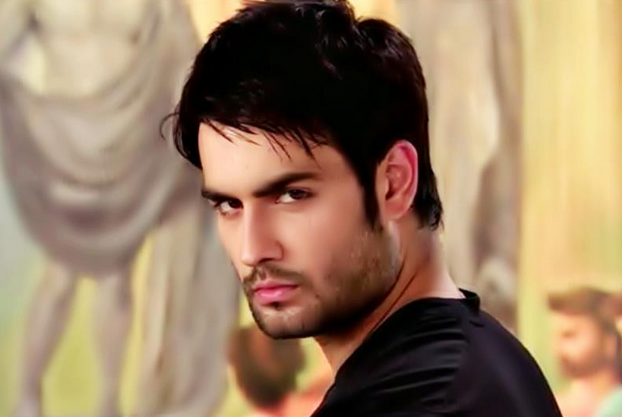 We love Vivian and are eager to see his entry in the show. What will be the twist after Vivian’s entry? To know more, keep reading! !